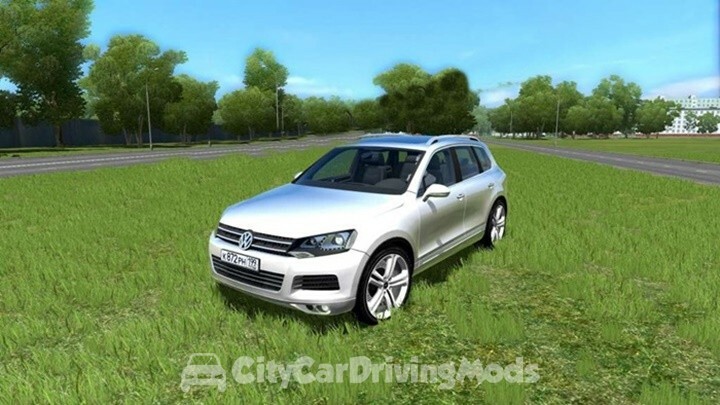 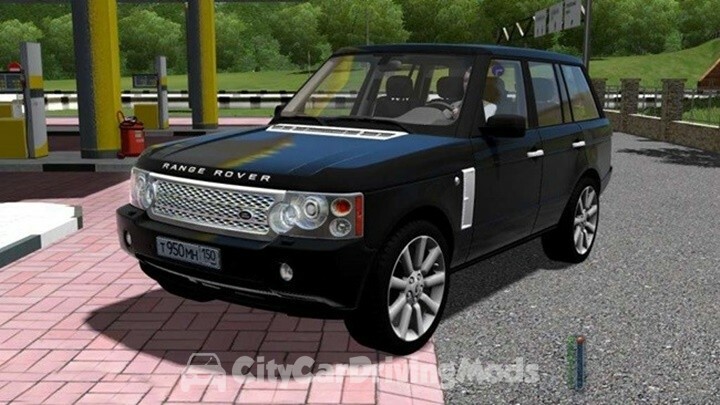 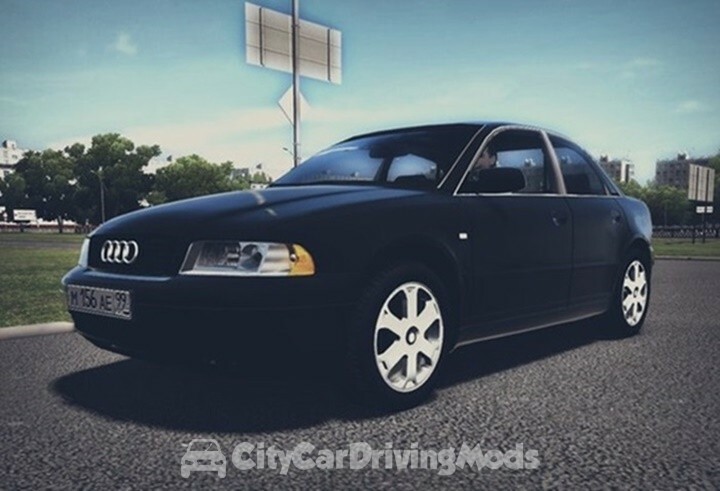 Volkswagen Touareg V6 TDI for City Car Driving Simulator. 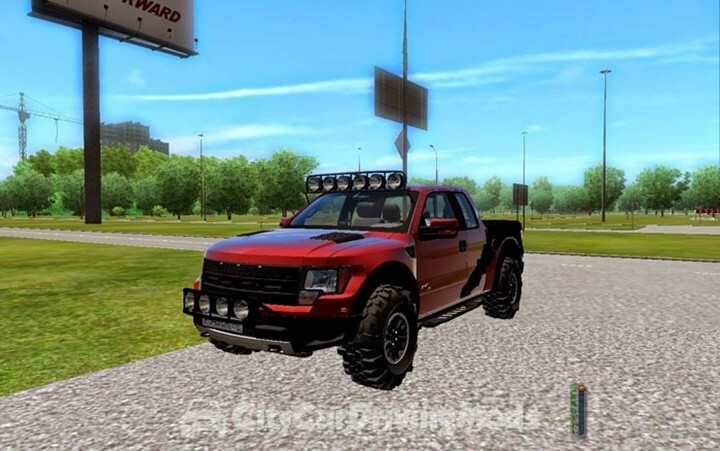 Ford SVT Raptor for City Car Driving Simulator. 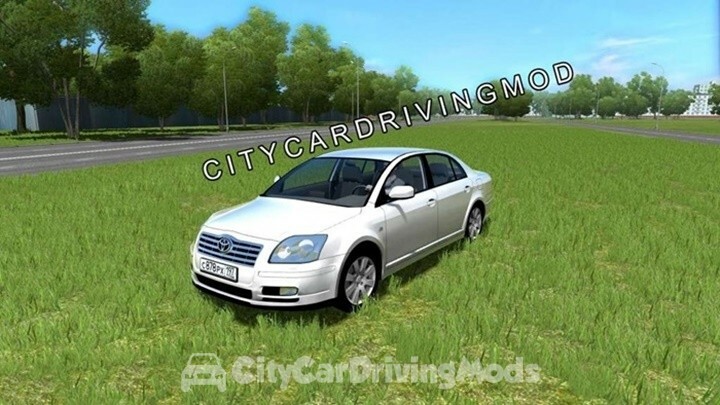 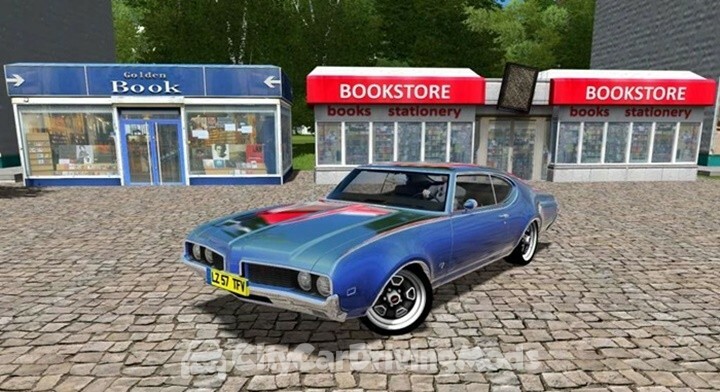 Toyota Mark II GX71 1985 Remake for City Car Driving Simulator.